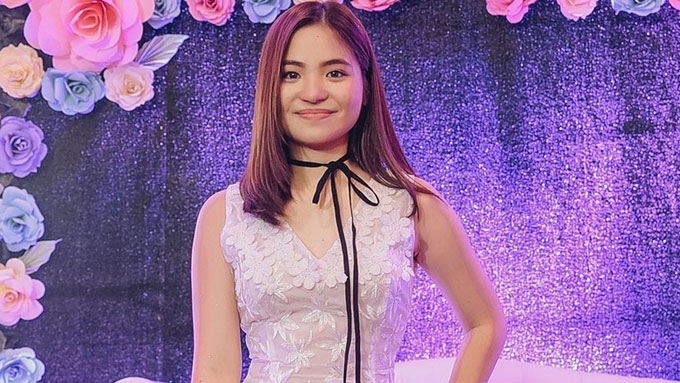 Sharlene San Pedro turned 18 years old on April 5. 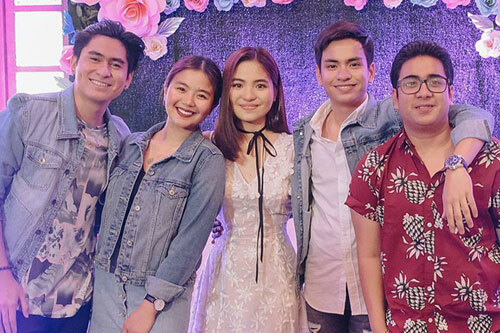 Over the weekend, supporters of Sharlene San Pedro and Jairus Aquino organized a surprise debut party for Sharlene at Ibarra’s Garden in Malate, Manila. The former Star Circle Kids questor, who turned 18 years old last April 5, was dolled up in a white floral lace-embroidered dress. Close friends (L-R) CJ Navarro, Miles Ocampo, Jairus Aquino, and Igi Boy Flores came to celebrate with her. The highlight was her 18 candles, who all delivered birthday messages which made the debutante teary-eyed. Her best friend Miles got emotional as well. 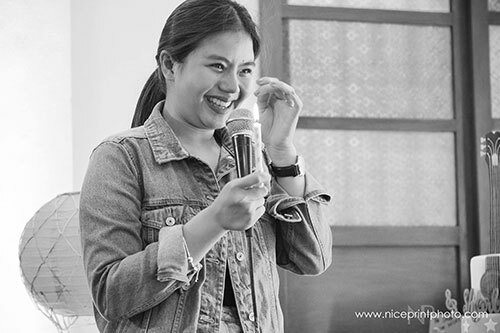 Prior to this celebration, Miles greeted her BFF Sharlene on the day of her birthday. "Happy happy birthday, my @sharlenesanpedro1! I LOVE YOU, my beshie beshie BESHIE!!!" 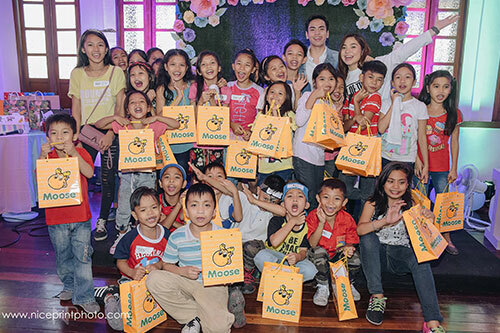 Sharlene’s debut doubled as a mini-charity event.